Design and build fleets of powerful capital ships. 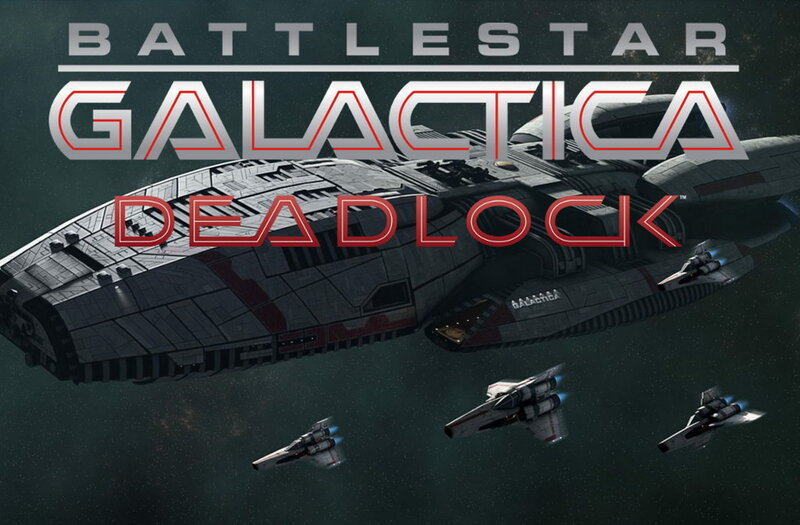 Battlestar Galactica Deadlock is a strategy game made by Black Lab Games and published by Slitherine Ltd. Take control of the Colonial Fleet from the bridge of the mobile shipyard, Daidalos, and free the Twelve Colonies from the Cylon threat. Build your fleets, protect the Quorum alliance and prepare to dig deeper into the conspiracies of this heroic conflict. Four years of war and a steep price in human lives have not been enough to unlock a deadly stalemate. The Colonials have countered all of the Cylon’s offensives so far, but no decisive victory was achieved. BATTLESTAR GALACTICA Deadlock™ takes you into the heart of the First Cylon War, to fight epic 3D battles that will test your tactical prowess. BATTLESTAR GALACTICA DEADLOCK a ton of strategic fun with rich depth on many levels. It's a game very similar to Star Wars: Empire At War. However, the individual aspects of each ship are very entertaining and encompassing. 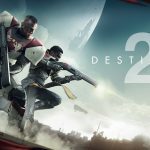 Simply put, this game is fantastic, it blends the original and re-imagined series in a believable and seamless way. Featuring ship designs from both of the series, it of course places focus on the first Cylon War, but ditches the energy weapons of the original for the kinetic based weaponry of the Re-imagined. The voice acting is excellent with a strong Battlestar Galactica military flavor. Excellent user interface and tutorial system. 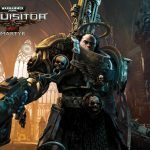 All in all a fantastic experience thanks to the incredible game design and balance. BATTLESTAR GALACTICA DEADLOCK, the ultimate tactical strategic Battlestar combat simulator capturing the tense gritty dark universe fans of the series have been waiting for all these decades.